The University of Pittsburgh's Film and Media Studies Program in collaboration with Steeltown Entertainment Project Presents "A Conversation with Todd Yellin" on February 26th at 5.30 pm. 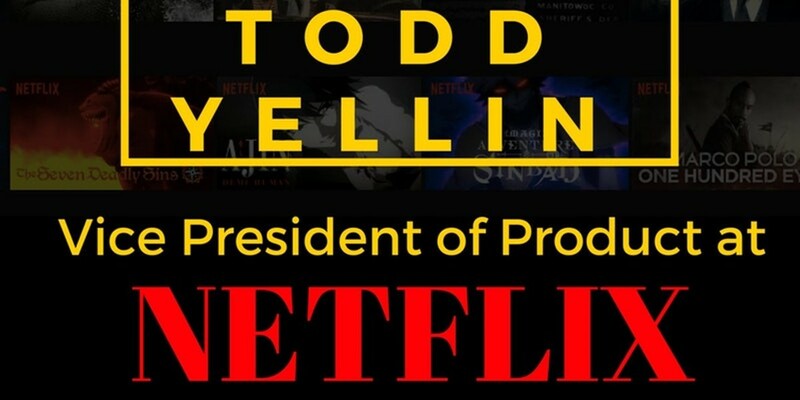 Todd Yellin is the Vice President of Product at Netflix. This event is free and open to the public. Sponsored by The Dietrich School of Arts and Sciences, Pittsburgh Filmmakers, Carnegie Mellon University, Pitt in Hollywood, and The Center for Behavioral Health and Smart Technology.